Washed, dried & folded in 2 hours! 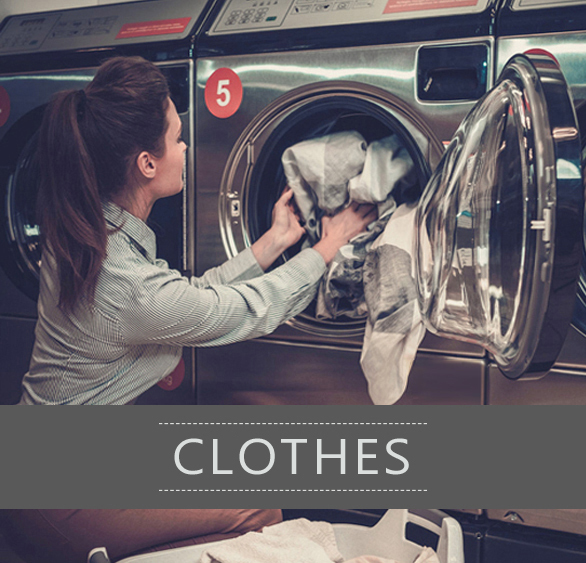 Athens Laundry Self Service began its business activities in 1990 in downtown Athens, offering self service cloth washing and drying services with modern washing machines and dryers. The company has been founded by Maria Konstantatou, and since 2002, and having acquired, over the years, the required experience, her children became also active in the company. 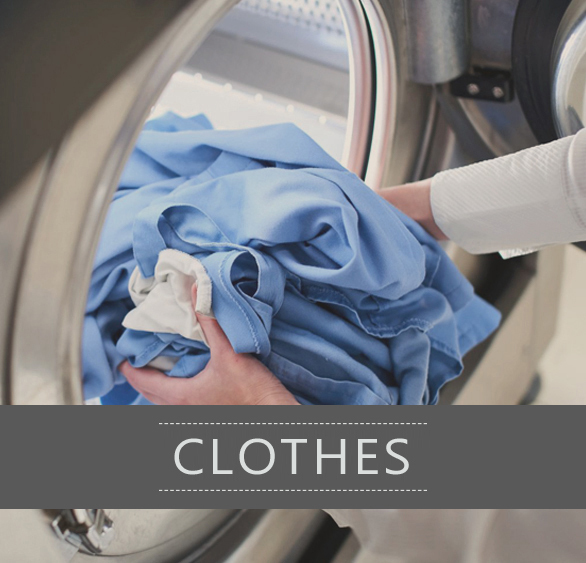 Always being devoted to its primary goal to provide high quality services and offer fast services to its clients, so that it can achieve a high degree of satisfaction, the company has managed to become a leader in the domain of cloth washing and drying throughout Athens. 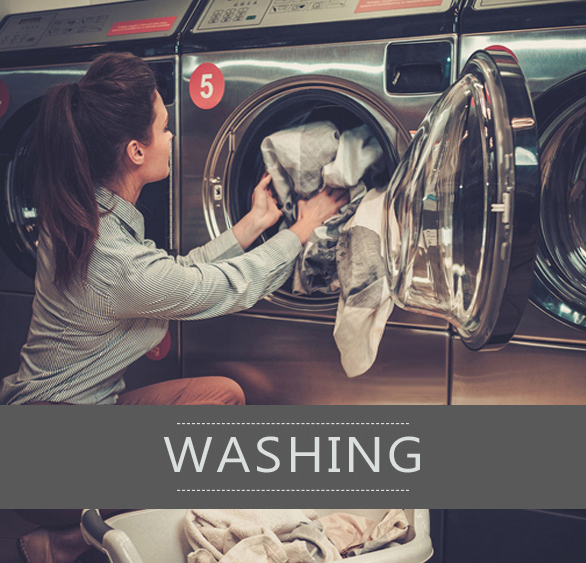 Today, Athens Laundry Self Service, having state-of-the-art washing machines – dryers, as well as an experienced staff, is one of the most reliable solutions in the domain of cloth washing and drying. No more anxiety! In just 2 hours you get back your clothes washed, dried and folded at the most affordable prices! 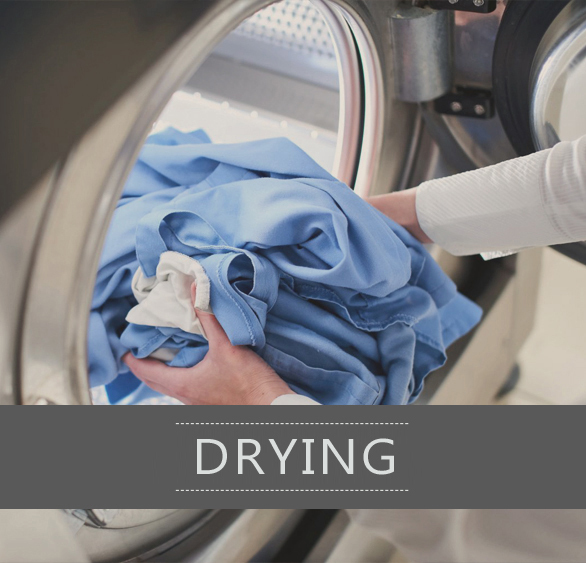 Excellent services, with ultramodern washing machines - dryers and an experienced staff by Athens Laundry Self Service. Washed, dried and folded clothes in just 2 hours and at the most competitive prices!